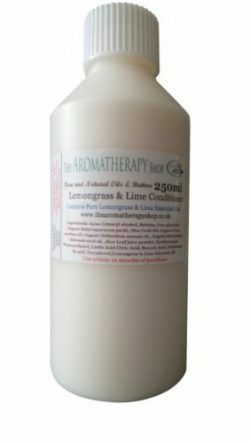 This Lemongrass and Lime Conditioner is designed to smooth and nourish lack lustre hair. 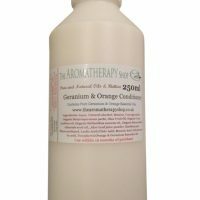 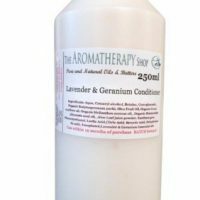 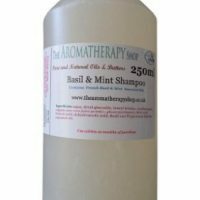 It contains pure Lemongrass and Lime Essential Oils in an organic conditioner base. 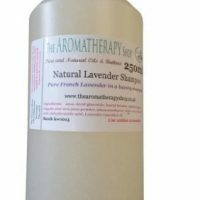 Paraben and SLS free.